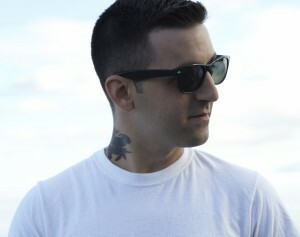 Anthony Raneri, singer of Bayside, has cancelled his appearance on select dates of the Where’s the Band? tour due to an infection in his hand. While he will not be at select dates, the remaining people on the tour will continue to play. The Where’s the Band? tour is a lineup that consists of the singers of bands (Get Up Kids, Saves the Day, The Early November, Into It. Over It.) playing acoustic jams. See Anthony Raneri’s statement after the break, and let UTG know if you’re bummed out that he’s not going to be there.